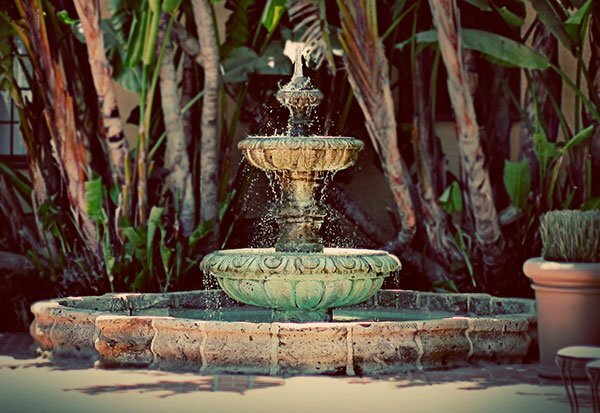 At the Santa Maria Inn, we pride ourselves on ensuring our guests enjoy a relaxing and rejuvenating stay. Whether you are here for business or pleasure, we do everything we can to make sure you enjoy the charm and beauty of the Central California coast. That's why we're so proud to share reviews of our historic Santa Maria hotel. See for yourself what makes us so special from the real experts, our past guests. 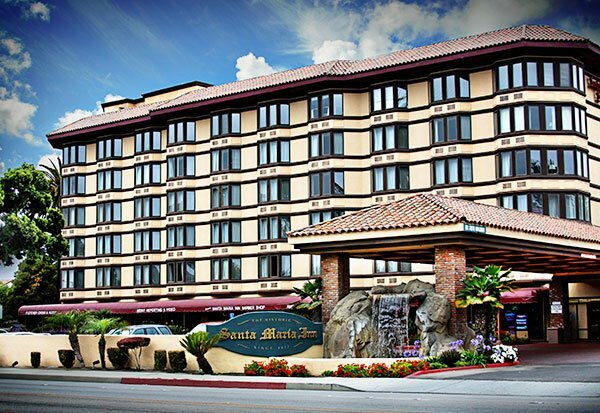 We chose the Santa Maria Inn because we had done the same event here twice before. Both were very good, but this one was the best! The Inn is much improved inside and out. The management and staff are the best. Capable, friendly, responsive, really good at their jobs. 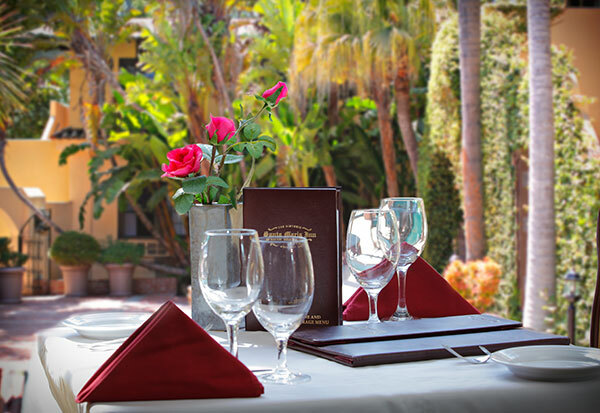 We would recommend Santa Maria Inn to anyone. Many, many thanks to everyone on the staff. Everyone has done nothing but brag on the Inn and staff. Rendezvous '99 can't thank you enough for everything the Inn has done to make our event a memorable success.